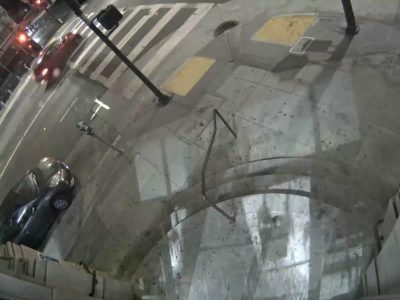 Officers have arrested a driver involved in a hit-and-run collision in San Francisco's Tenderloin neighborhood earlier this week. 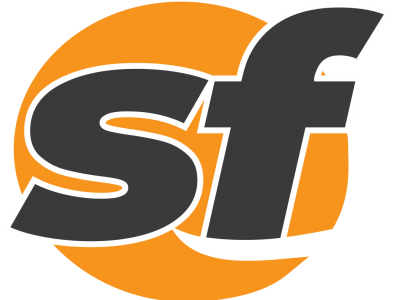 A driver hit and killed a bicyclist and then fled the scene in Sunnyvale on Saturday afternoon, public safety officials said Monday. Petaluma police arrested two people Saturday who allegedly took turns driving a vehicle while intoxicated. 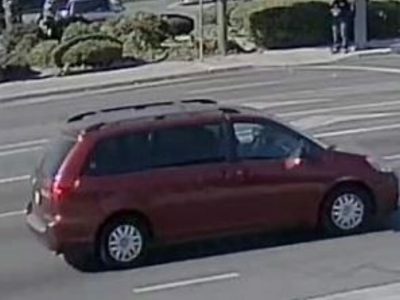 The Santa Clara County medical examiner's office has identified a bicyclist killed in a hit-and-run crash in San Jose last Thursday. California Highway Patrol officials identified 47-year-old Sacramento resident Fred Lowe as a suspect in a fatal hit-and-run collision Saturday night. The California Highway Patrol is asking for help to find a motorcyclist who fled Wednesday evening after striking a jogger near Orinda.